Province Hospital laboratory, 2016. Machinery and blood bank fridges donated by New Zealand in the early 1990s are still in daily use. ​In January 2009, the Binh Dinh Blood Donor Centre opened at Province Hospital, Qui Nhon, It marked the culmination of a long-term, combined Volunteer Service Abroad (VSA) and NZ VN Health Trust effort to improve laboratory and haematology services in Binh Dinh. Graeme Paltridge was a war-era laboratory technician with the civilian surgical team. He returned to Qui Nhon in the early 1990s with Peter Skidmore intent on helping improve laboratory and blood bank services in the province. 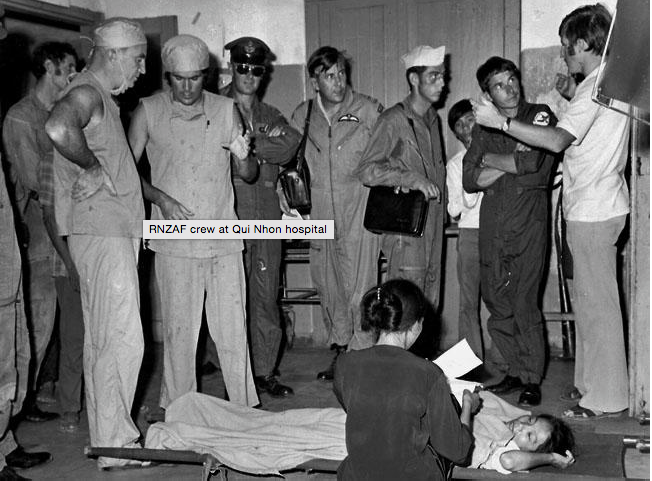 "I am a medical laboratory scientist from Christchurch who spent six months in Qui Nhon during 1973 with the NZ Civilian Surgical Team. I have since returned to Vietnam a number of times to assist in the redevelopment of laboratory and blood transfusion serices as part of the NZ VN Health Trust's technical and philanthropic efforts to improve the health services in Binh Dinh Province." ​In March 2008, a delegation of 10 Vietnamese were hosted by the Health Trust in Christchurch. The group observed NZ Blood at work, and studied the production of blood components. "This was a unique opportunity for key blood transfusion personnel from Binh Dinh (together with two from Cho Ray hospital in Saigon) to see how an integrated blood transfusion service operates. 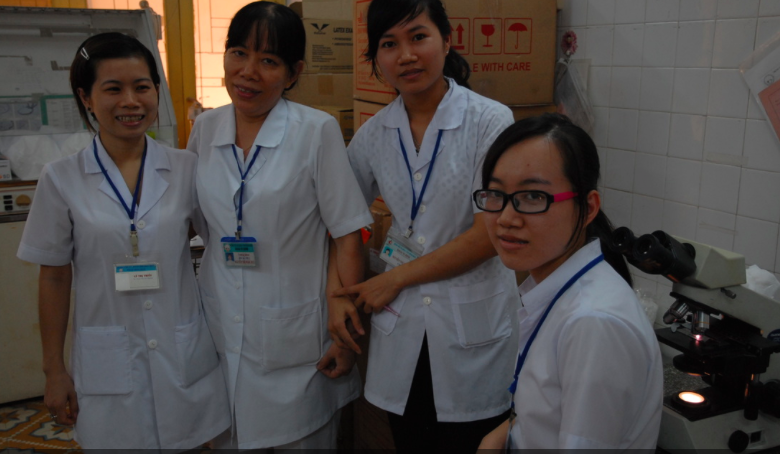 Soon after their return to Qui Nhon, the Province Hospital Blood Bank commenced the production of blood components. This process allows the blood from one donor to be centrifuged and separated into red cells, plasma, and platelets and used to treat three patients.​"